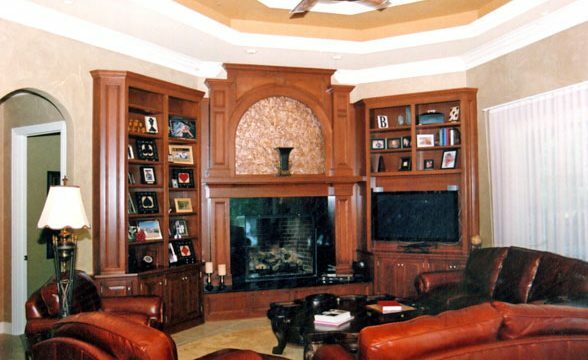 Entertainment centers, bookcase units, fireplace walls; each family’s needs and uses are as unique to themselves as is each project we build. 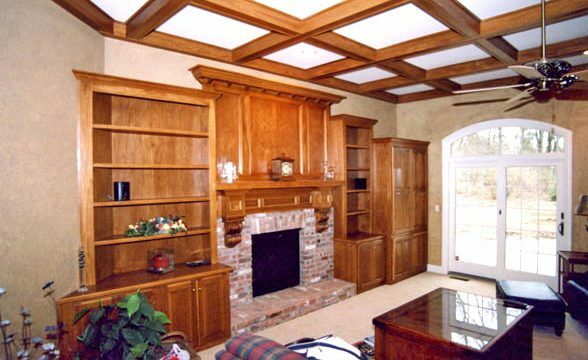 Be it turned, fluted, raised, arched, maple, oak, cherry, walnut; if you can imagine it we can design and build it. 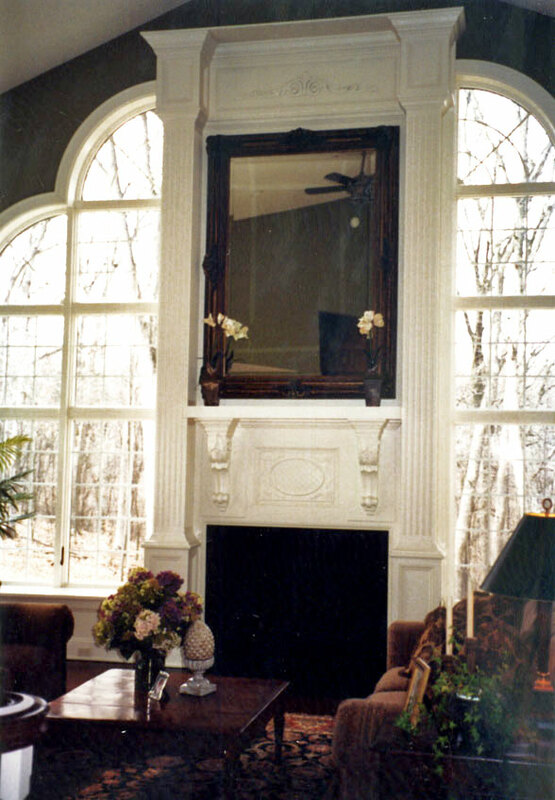 We have designed and built traditional, French provincial, contemporary, prairie and just about any style you can imagine. 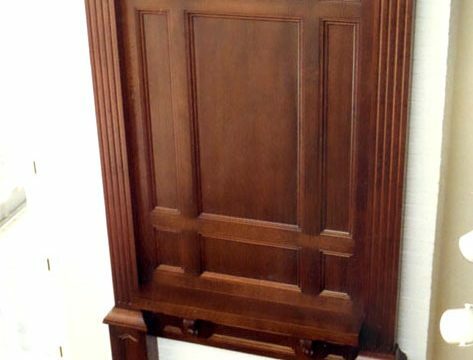 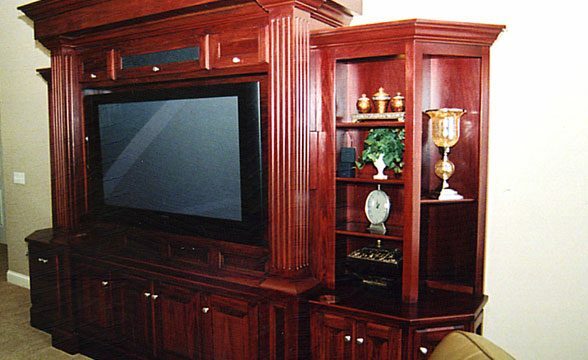 Because we are a custom cabinet shop we have the flexibility to maximize the use of all the available space in each area for hidden storage or display. 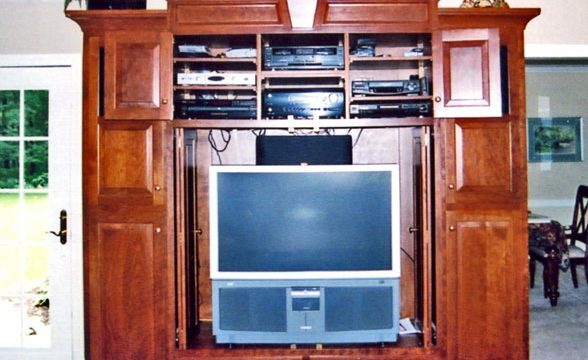 Randall Cabinet & Design customers love the TV lift mechanism that will hide your flat screen TV inside of the base cabinet when not in view. 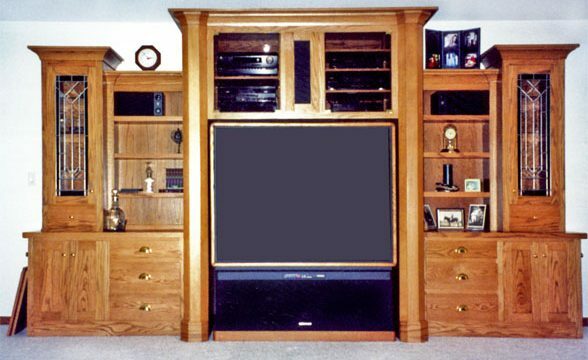 When multimedia components are added special consideration for wiring needs is given. 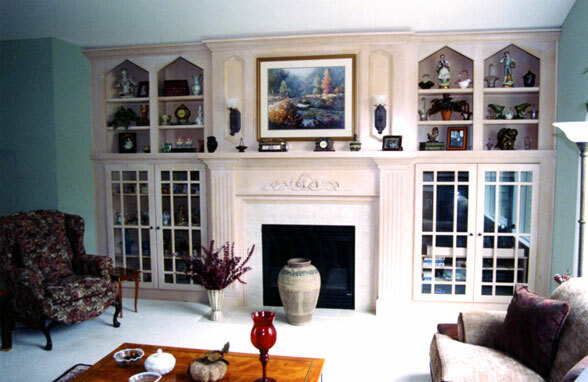 This grand fireplace and custom built-in shelving units are certain to enrich your living room. 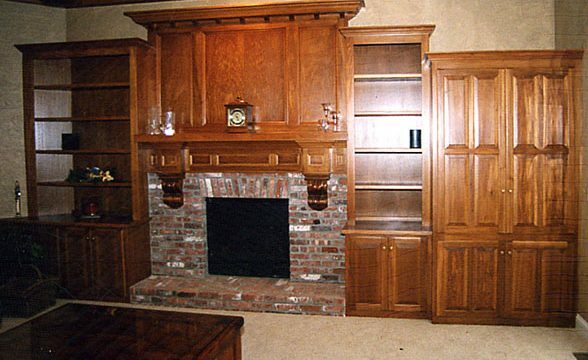 Ornamental details adorn this built-in fireplace and bookshelves combination by Randall Cabinets & Design. 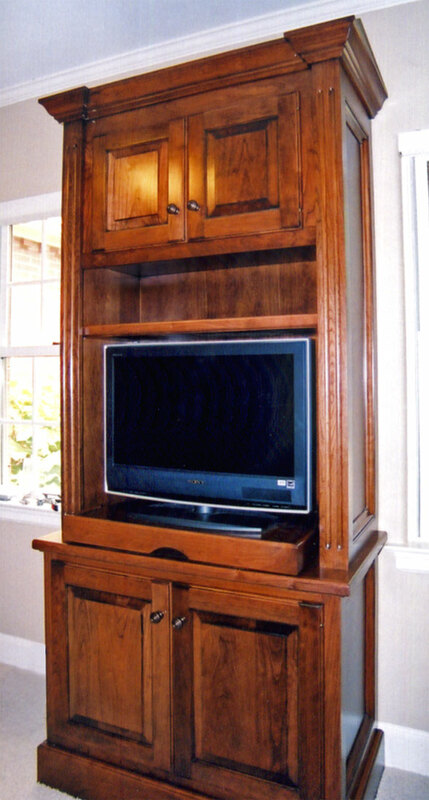 This opulent, custom entertainment center can be yours! 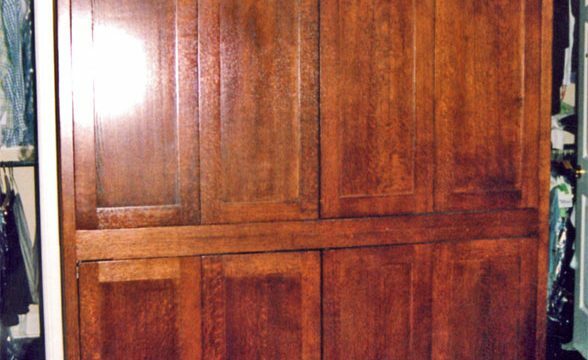 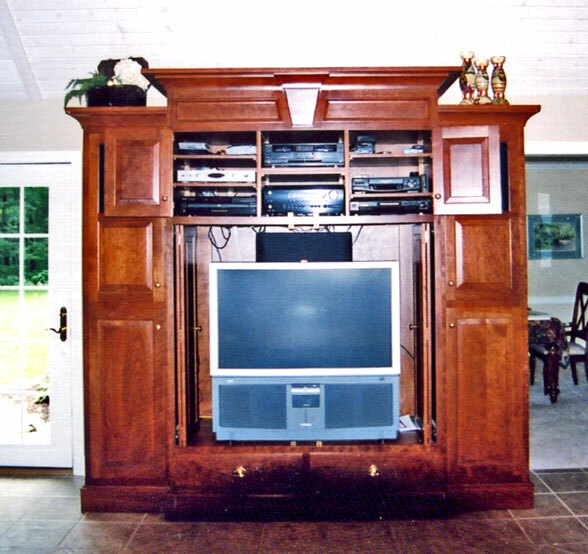 Hide that TV behind beautiful custom woodwork with an entertainment cabinet like this one. 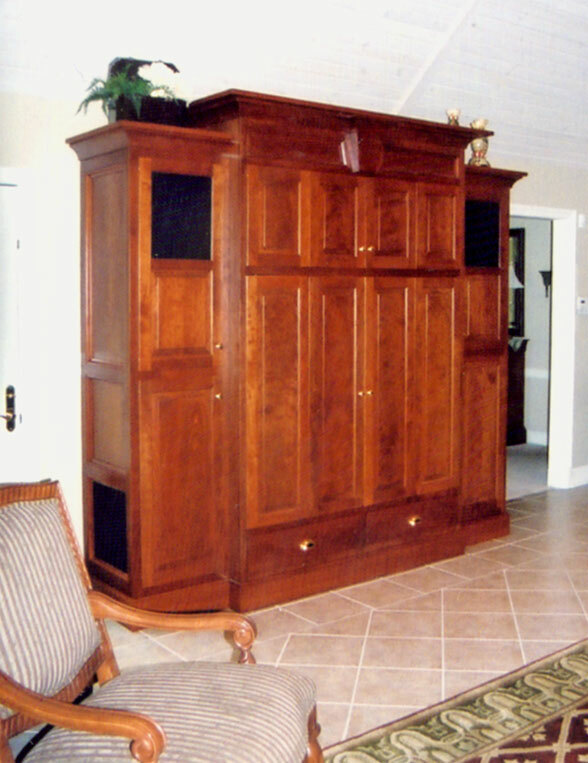 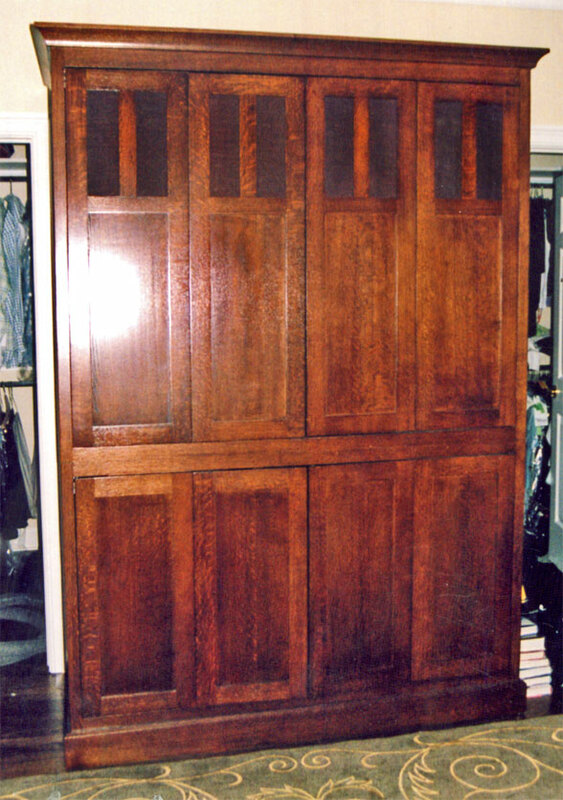 Old-fashioned craftsmanship and design are reflected in this custom piece by Randall Cabinets & Design. 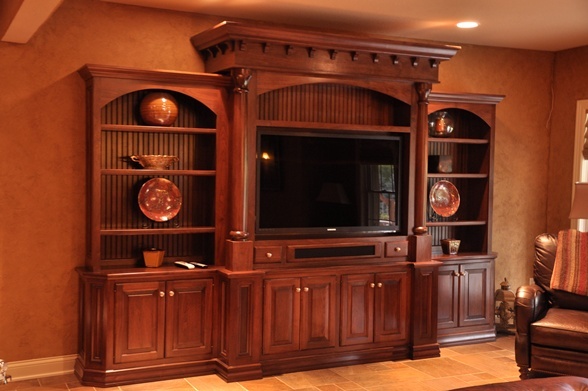 Add bookshelves and ornate leaded glass doors to your entertainment center. 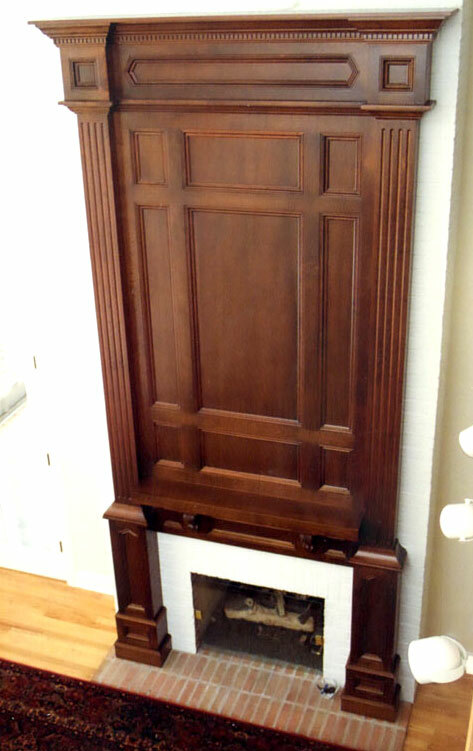 This piece is compact and stately–the perfect combination for a smaller room. 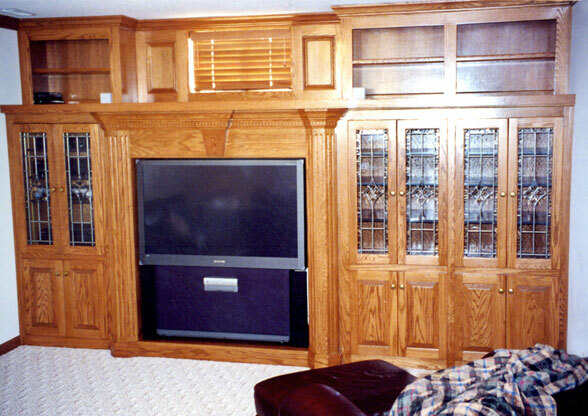 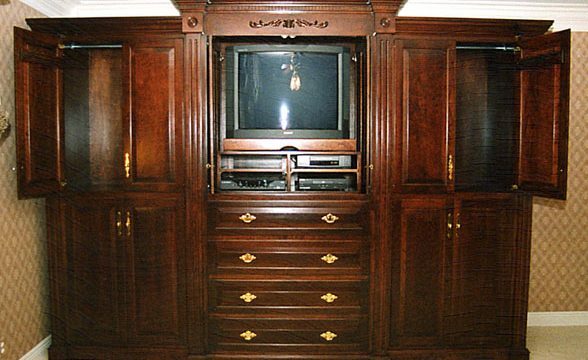 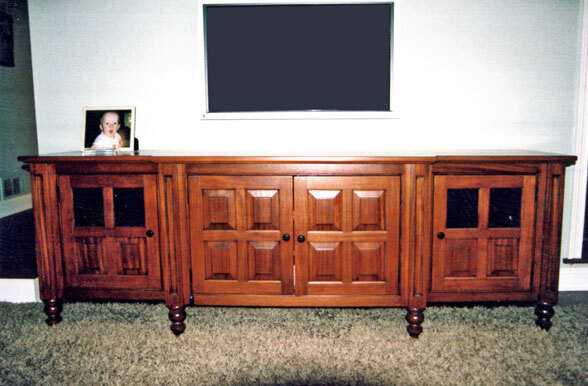 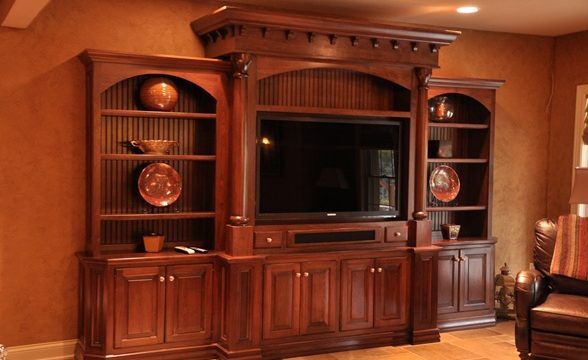 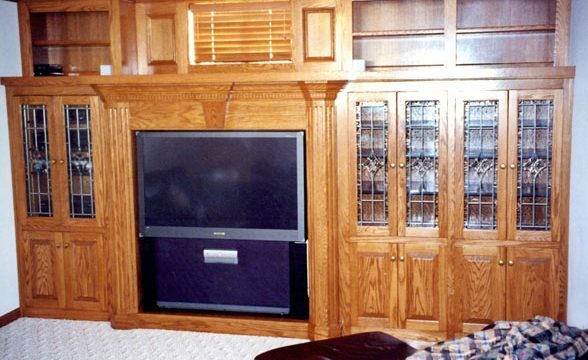 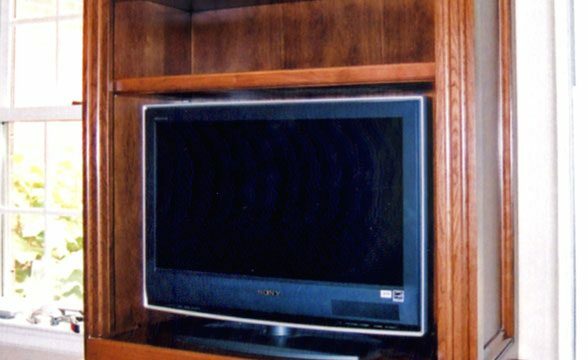 Randall Cabinets & Design can make an entertainment center to fit your custom size TV. 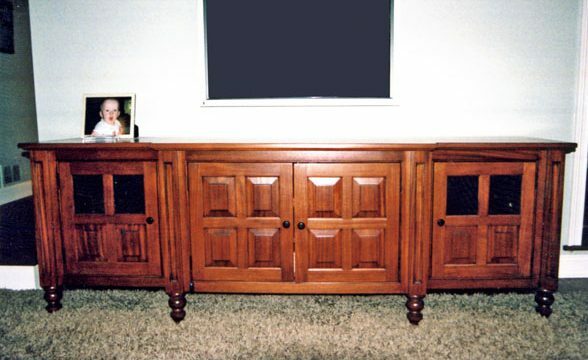 A smaller version of the traditional entertainment cabinet, this piece would enhance any living room. 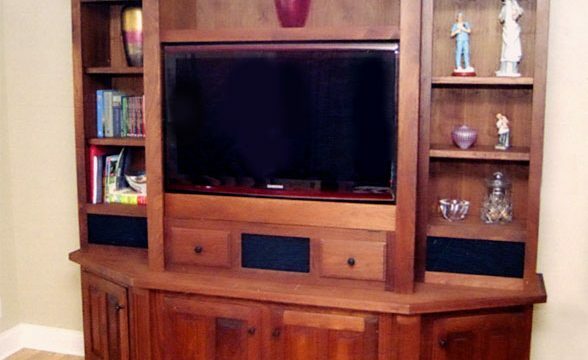 This modern stand-alone entertainment center is perfect for your new flat screen tv. 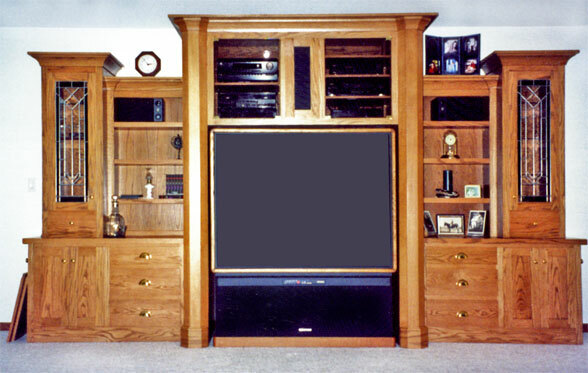 Randall Cabinets and Design enhance any space with a beautiful custom entertainment center. 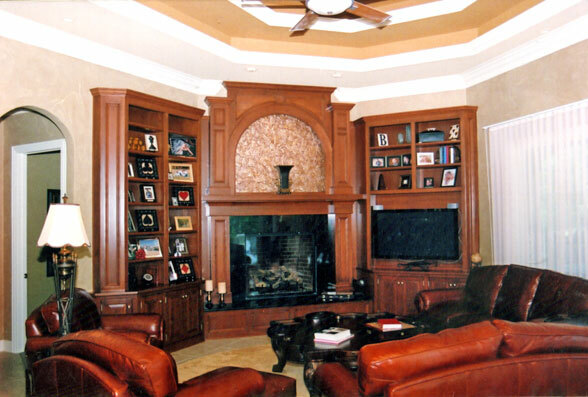 An elegant entertainment center by Randall Cabinets & Design, is the focal point of this beautiful living room. 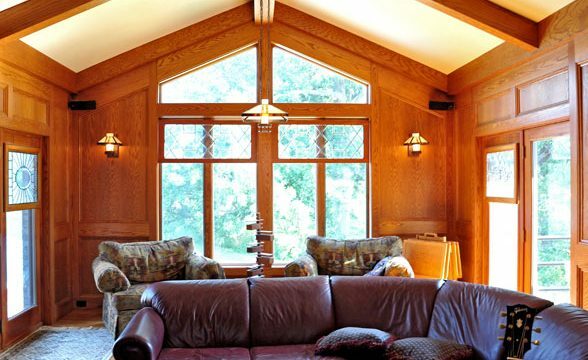 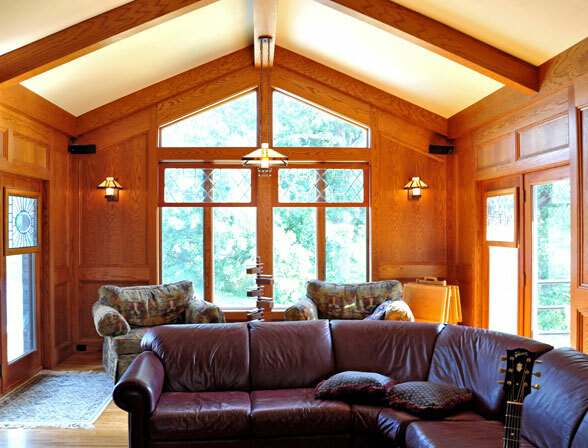 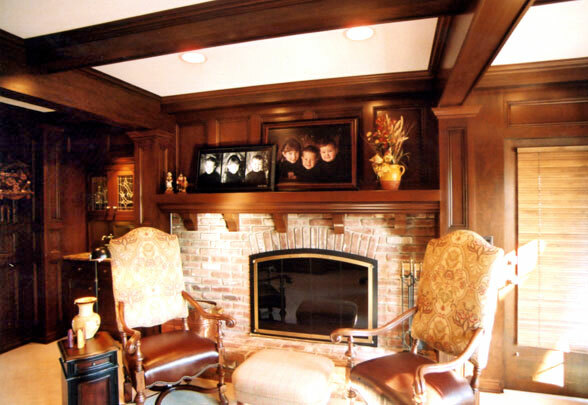 Fine woodwork and expert craftsmanship are reflected in the details of this room. 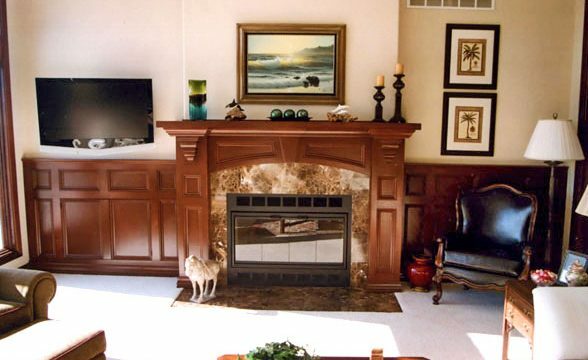 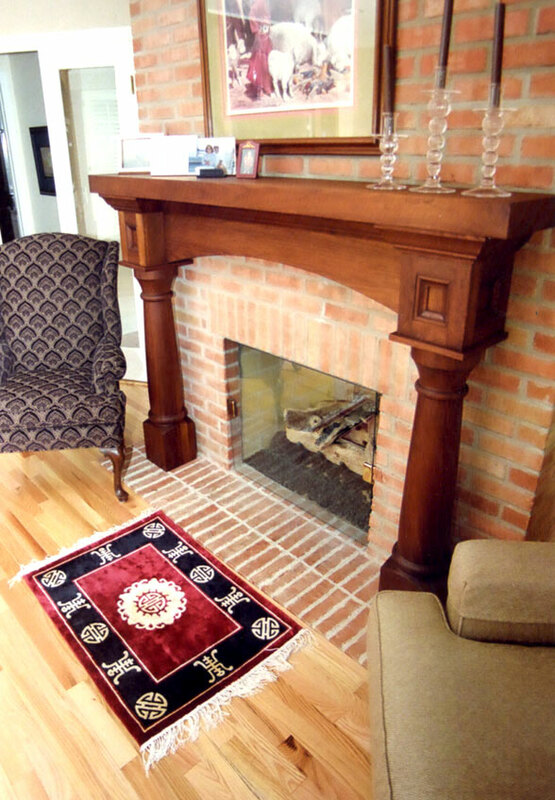 Let Randall Cabinets & Design enhance your living room with a fireplace mantel like this. 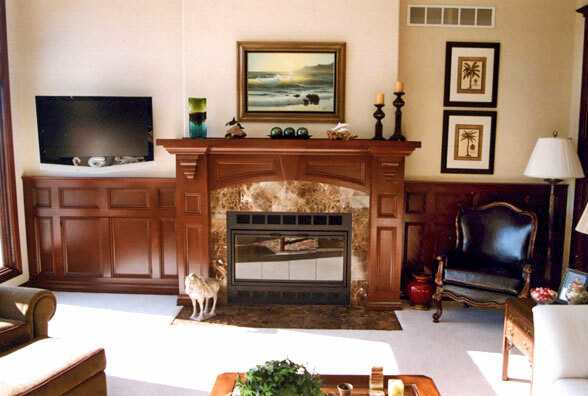 Custom fireplace and wall panels increase eye appeal in this living room. Have a unique space? 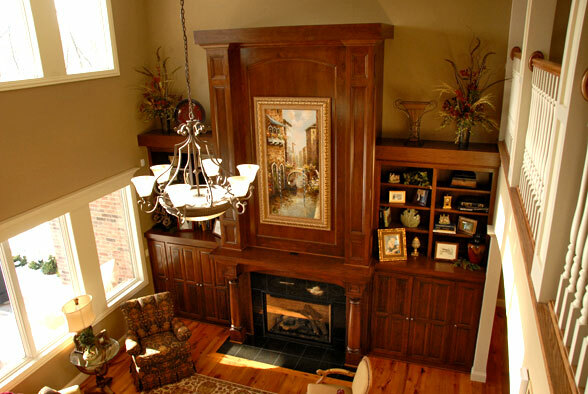 Let Randall Cabinets & Design create a showpiece for your living room. 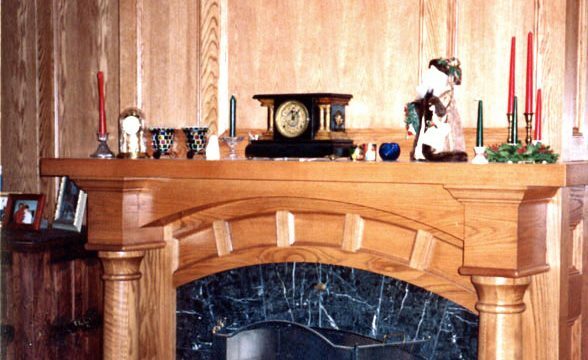 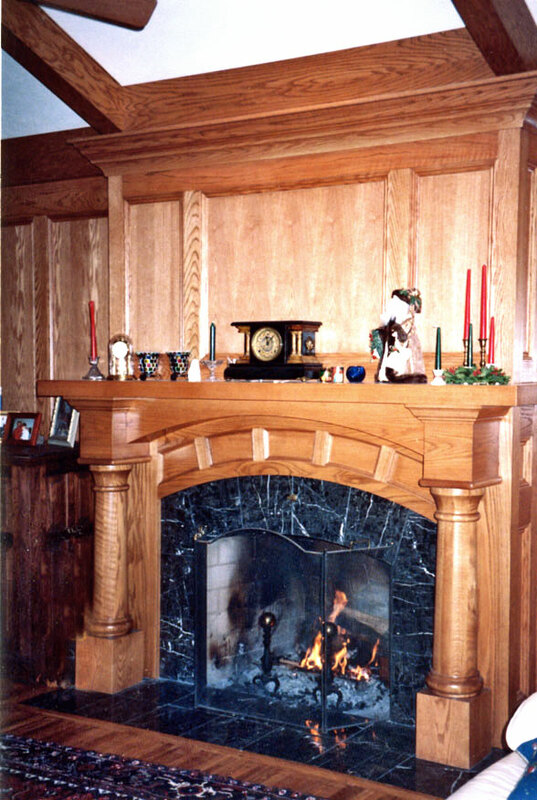 Note the precise details and woodwork in this splendid mantel. 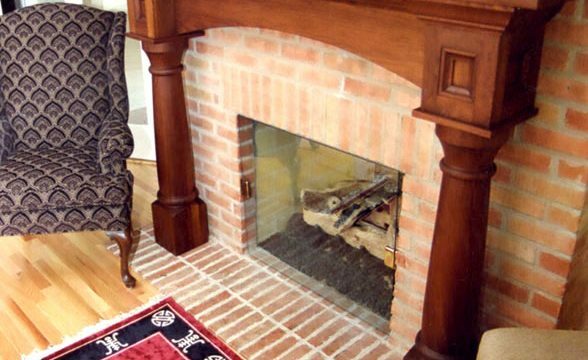 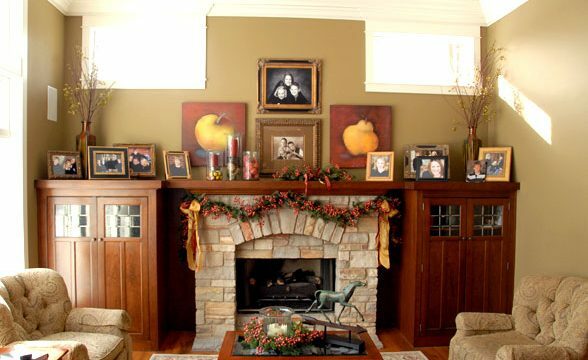 The combination of the rustic brick work is enhanced by the rich wood mantelpiece. 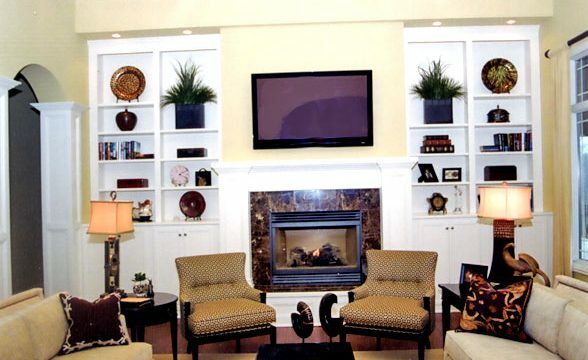 This built-in fireplace and bookshelf is the focal piece of this living room. 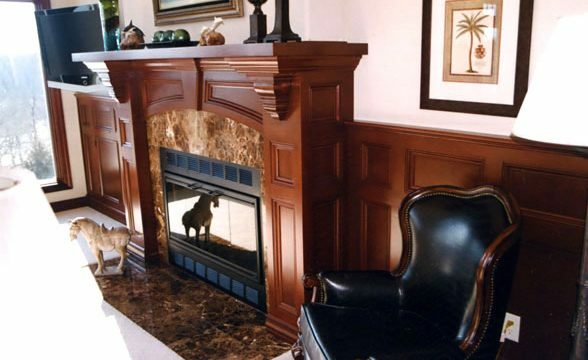 Seamlessly integrated into the room, this mantle by Randall Cabinets & Design highlights the overall design of the room. 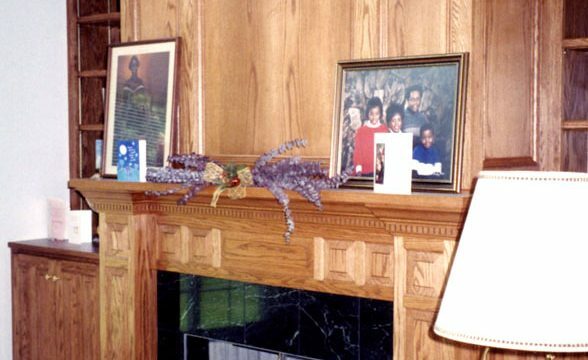 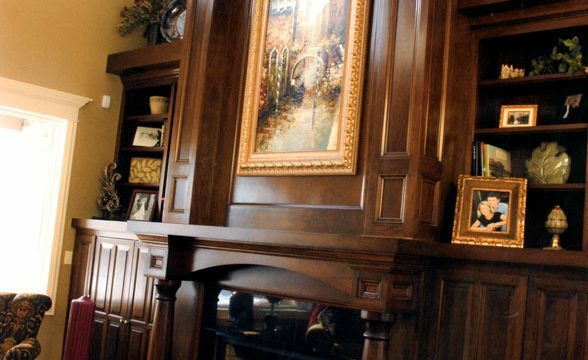 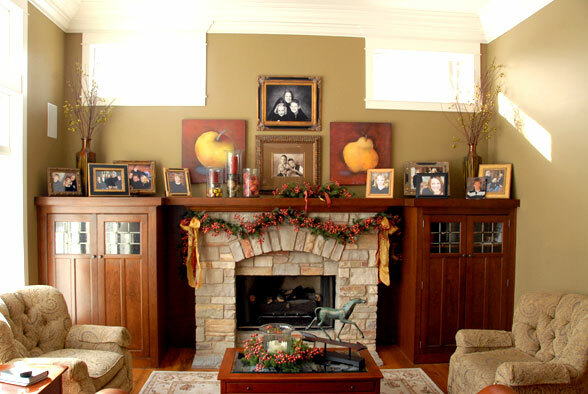 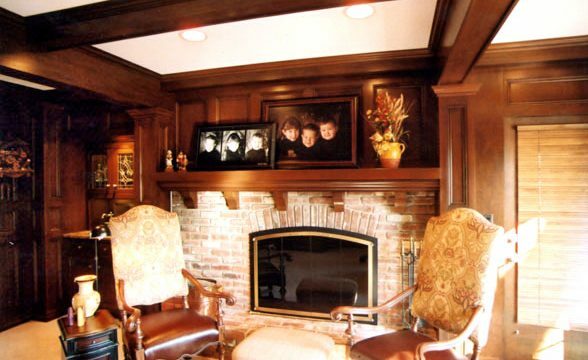 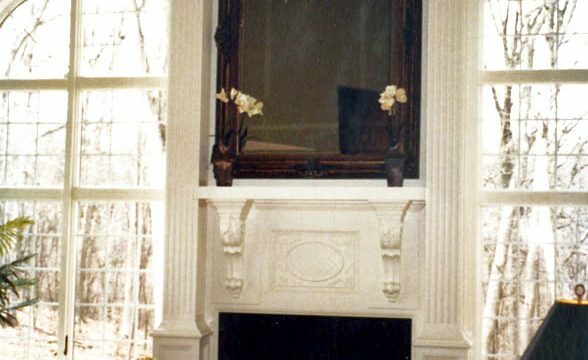 Display your family photographs and heirlooms on a custom mantle by Randall Cabinets & Design. 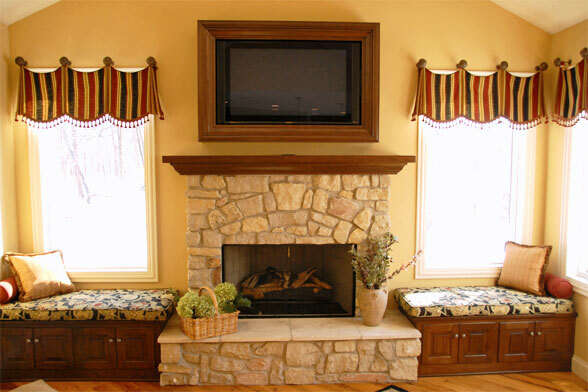 Randall Cabinets & Design can create window seat storage to match your needs. 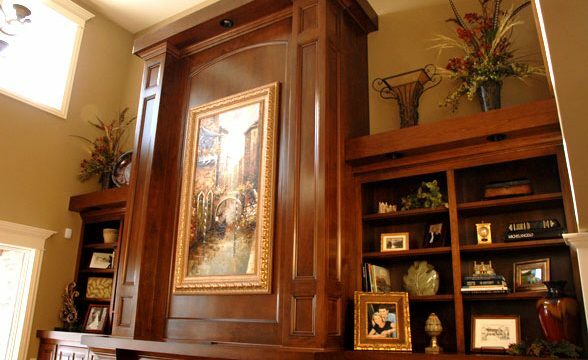 A centerpiece for fine artwork can enhance your living room. 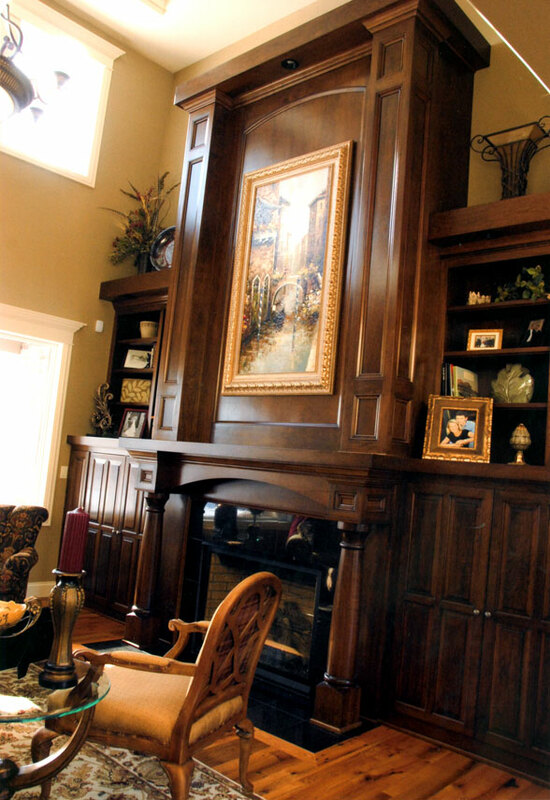 For your two-story living room, this mantle and bookshelves combination is perfect. 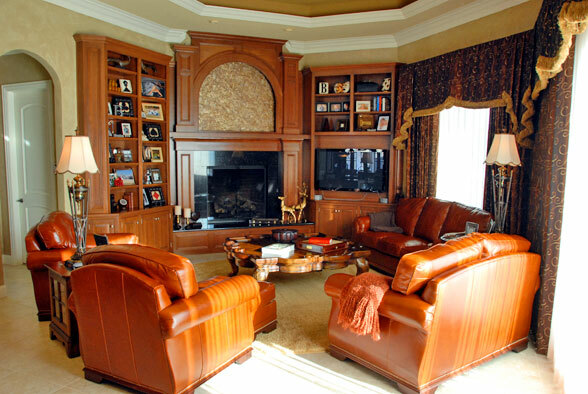 This modern design adds opulence to your living room or den. 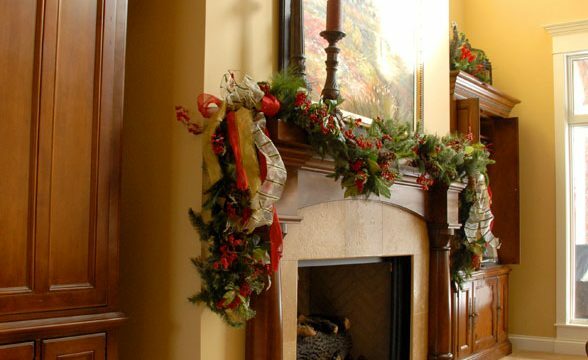 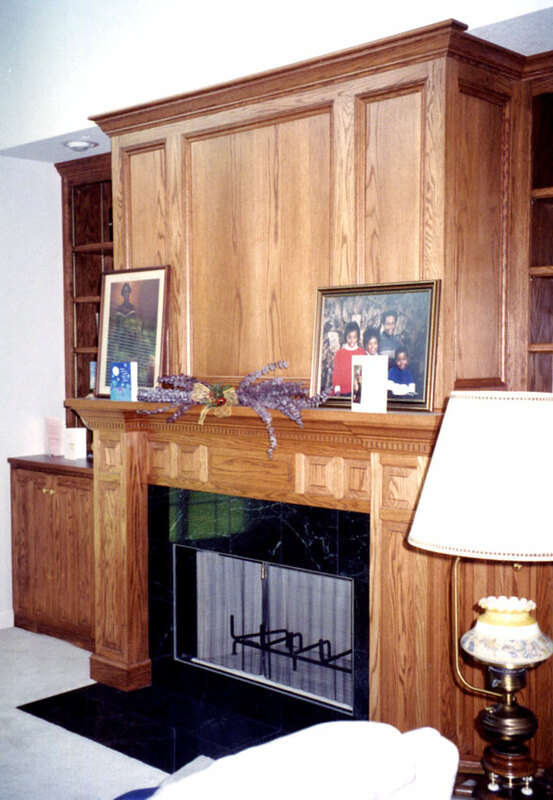 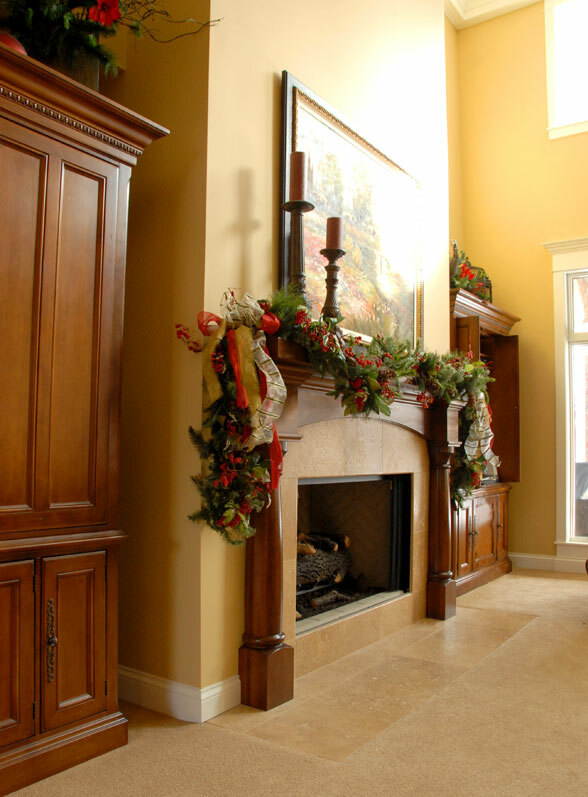 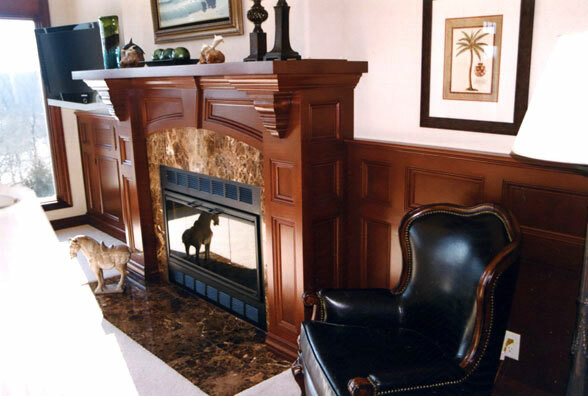 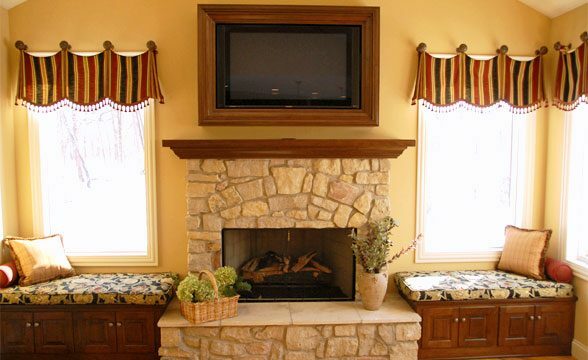 Randall Cabinets & Design can make a mantle and cabinets to fit any living room design. 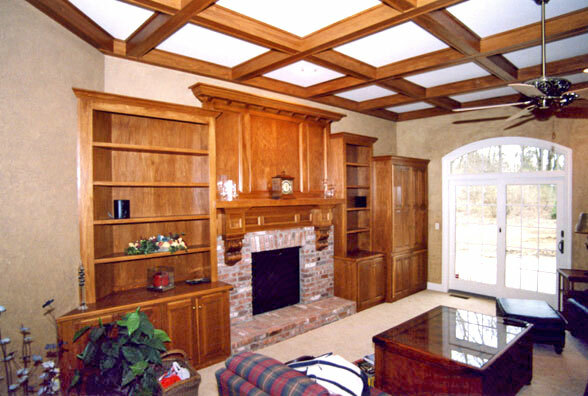 Custom woodwork and architectural details increase the modern elegant style of this room. 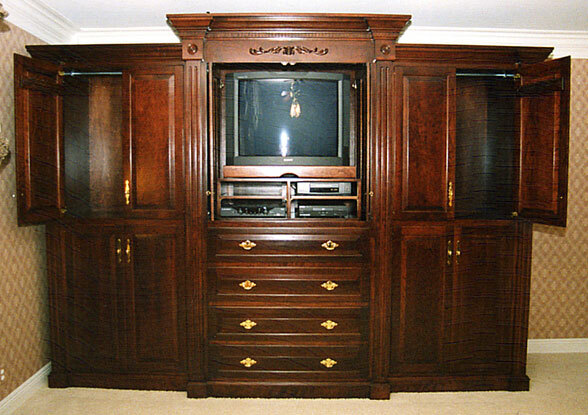 Want a statuesque entertainment center in your bedroom? 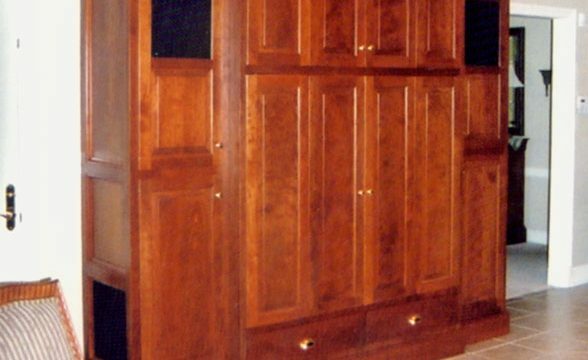 Randall Cabinets & Design can make that a reality. 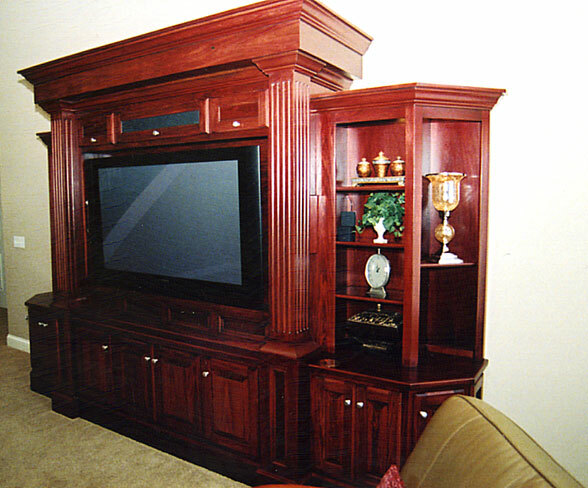 Rich cherry wood makes this custom entertainment center a real showpiece for your living room. 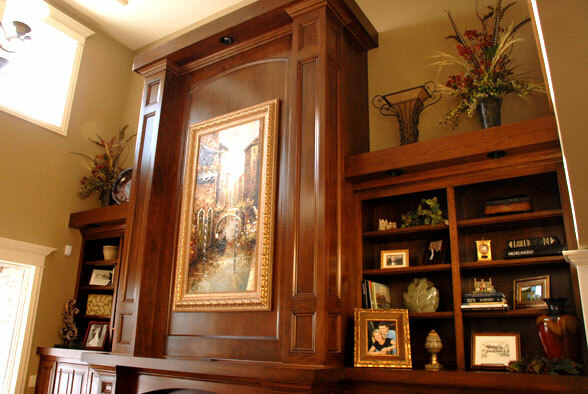 These bookshelves melt seamlessly into this elegant mantle piece by Randall Cabinets & Design. 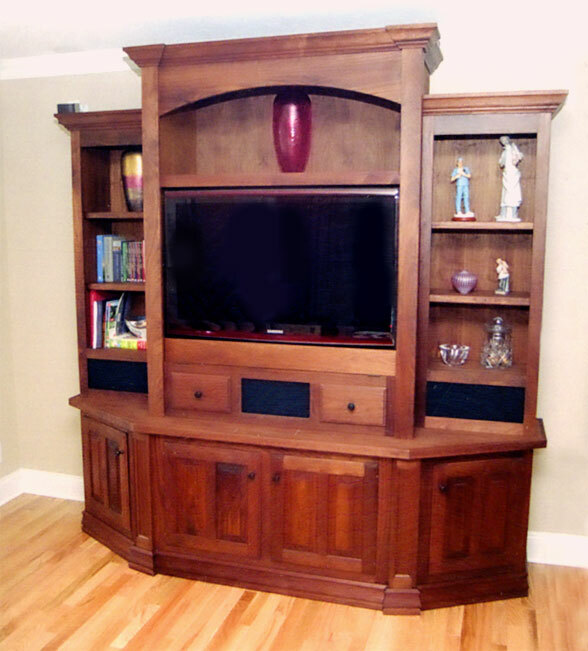 This custom entertainment center features rich cherry wood tones. 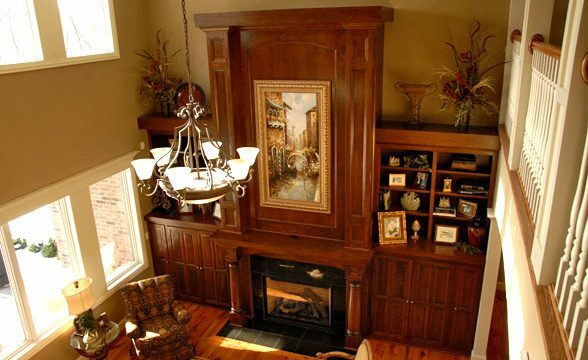 Let Randall Cabinets & Design bring this exquisite piece to your home.